42 Movies Like Malena (2000) '+g+"
Malena is a 2000 Italian romantic drama directed by Giuseppe Tornatore. The story follows an young and beautiful war widow Malèna (Monica Bellucci) whose beauty become an obsession to every men in the town included a 13-year-old love struck Renato (Giuseppe Sulfaro) who follows her around town. 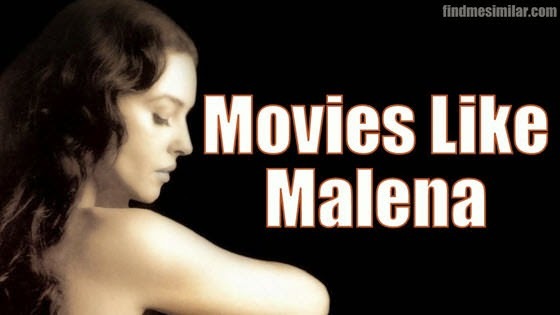 If you like romantic movies like Malena and looking for more movies similar to Malena? then find the recommendations for it below and don't forget to mention if we miss any as we keep on updating this list. Malizia (aka Malicious) is an 1973 Italian er*tic comedy directed by Salvatore Samperi. The story follows the lustful desire of a widower and his three sons towards their new young and beautiful maidservant Angela (Laura Antonelli). Like Malena, Malizia also portrays the sexual awakening of an young boy towards his maidservant Laura Antonelli. 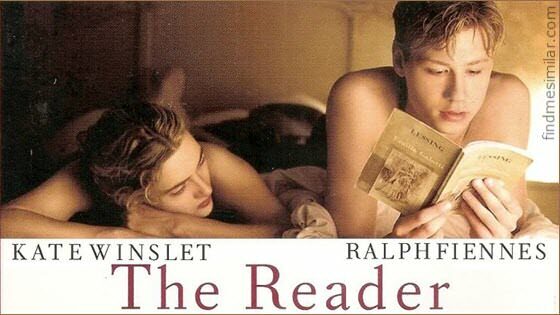 The Reader is a 2008 movie based on Bernhard Schlink's best-selling novel of the same name. The movie follows 15-year-old Michael Berg's(David Kross) relationship to a 36-year-old Hanna (Kate Winslet) and the way it becomes complex when he re-encounters her about a decade later defending herself against Nazi war-crimes. Like Malena the movie also shows the sexual feelings of an young boy towards an older women. What Every Frenchwoman Wants (aka 'Les Exploits d'un Jeune Don Juan', 'Exploits of a Young Don Juan', and 'L'iniziazione') is a 1987 softcore er*tic drama directed by Gianfranco Mingozzi. Set during the outbreak of World War I the movie follows Roger (Fabrice Josso) a 16-year-old boy who tries to loose his virginity. Like Malena this movie shows the sexual adventures of Roger with many women older than him. Little Children is a 2006 romantic drama by Todd Field based on a novel by Tom Perrotta. The movie plots the sexual affair of Sarah Pierce (Kate Winslet) with an house husband (Patrick Wilson). All Things Fair (original title: Lust Och Fägring Stor) is a 1995 Swedish drama film directed by Bo Widerberg, about a sexual relationship between a teacher and her 15 year old student in southern Sweden during World War II. The Big Bet (1985),..... if you can think of more, then don't forget to mention it in comments.